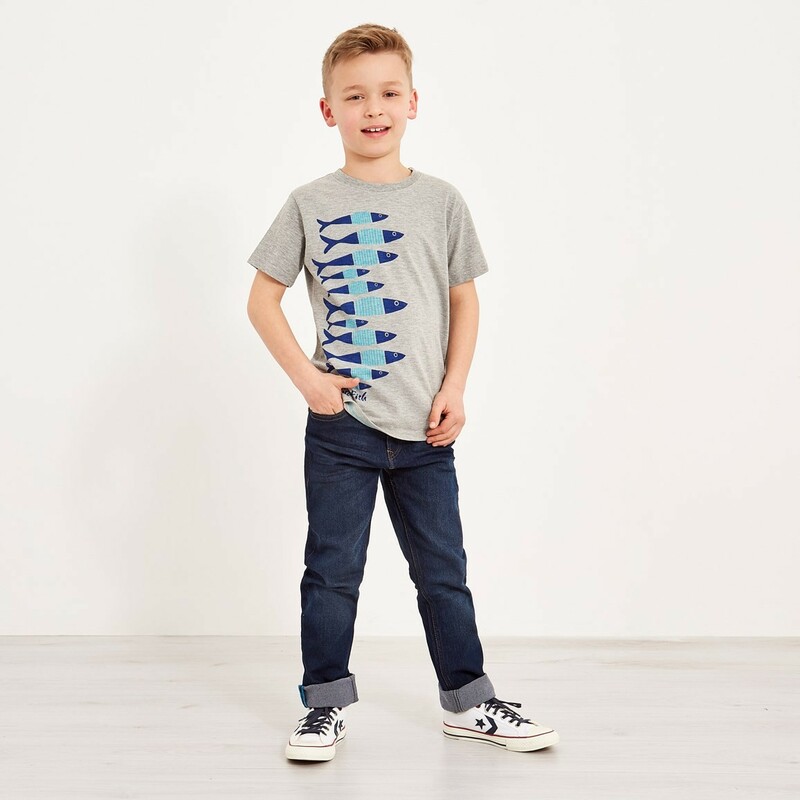 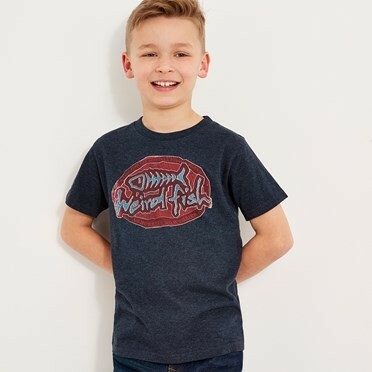 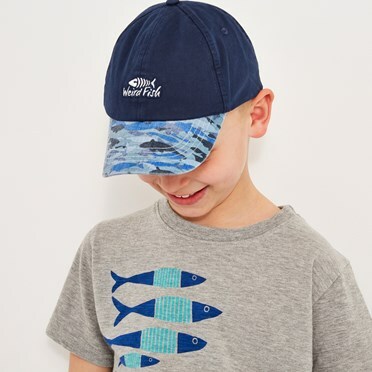 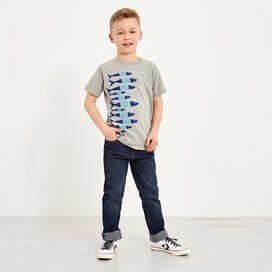 Our new Shoal Graphic T-Shirt feautres a fun fishy design and adds a splash of colour to any outfit. 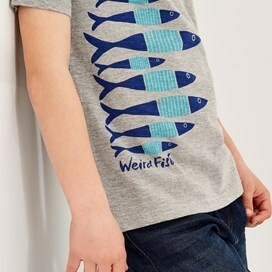 This tee comes with complete with subtle Weird Fish branding. Let your little minnow stand out from the shoal with this graphic t-shirt. 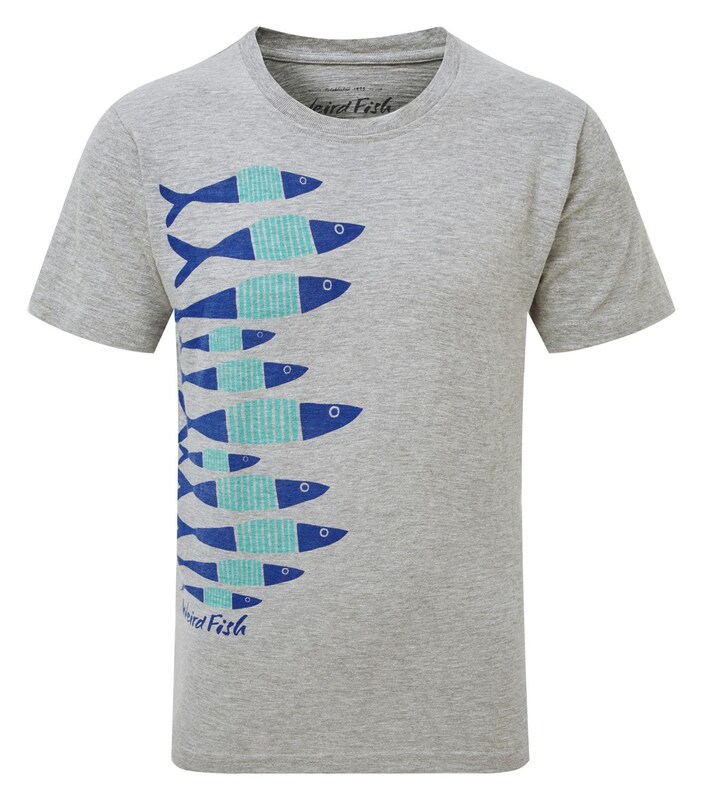 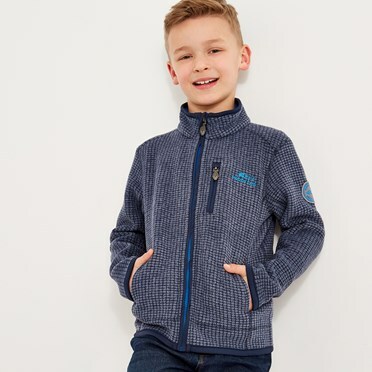 Whatever adventure that day holds, the Shoal is an instant feel-good favourite.